A minivan’s primary purpose is to move families, pets and luggage safely and efficiently. The Town & Country minivan from Chrysler does all that and then some, providing an upscale interior loaded with premium features. 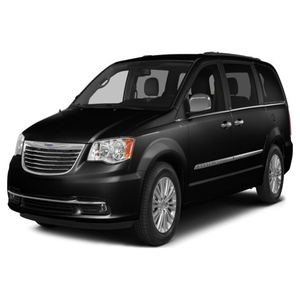 With an emphasis on sophistication and style, the Town & Country earns its luxury credentials with standard leather seating and power-sliding doors, along with a DVD player and bucket seating that moves back and forth for more leg room.